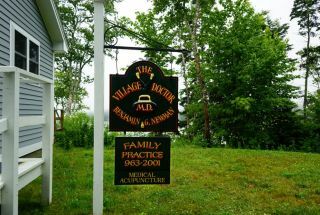 We are located approximately 35 minutes from Ellsworth and 25 minutes from Milbridge. From north or south U.S. Route 1, turn onto Route 186 toward Winter Harbor. Drive approximately 3.9 miles and turn right at Summer Harbor Road. Travel approximately 1.4 miles to our office on the right, at 729 Summer Harbor Road. Total distance from Route 1 is approximately 5.3 miles (10 minutes).